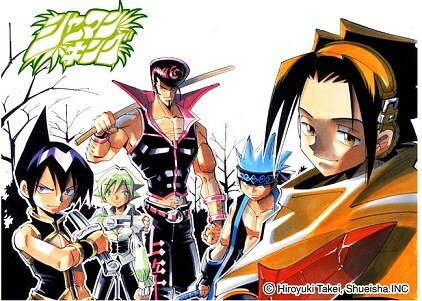 I finished watching Shaman King! It has 64 episodes. I watched about 30 episodes when I was in college, but then couldn’t get it any more. Fast forward 8 years, and here I am! I was recalling some of the anime I used to watch, and thought, “oh yeah, I gotta try and finish that Shaman King!” So I rewatched it from the beginning. The plot is about people (humans) who can control a spirit and use it to do various things, for example fight, or protect wildlife, or cause chaos, douse for water, whatever. So anyway, that was nice. Off to morning training now. I’m gonna do some cardio before class starts. I got over my cold, but my throat still feels funny. ~_~; I don’t wanna over-do it too much. I only have ten days before my fight! !